Contact Rudy Get in Touch! 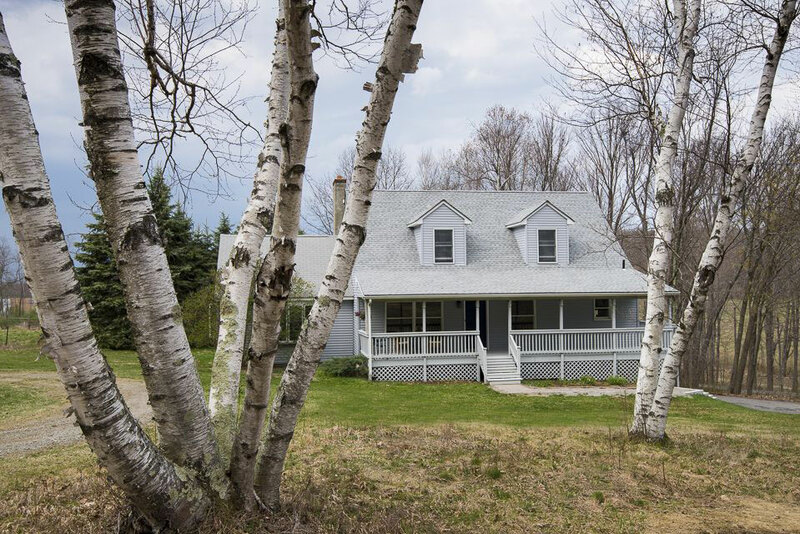 Welcome to the Cascade Mountain Winery & Restaurant and a private getaway we call The Birches! This unique and completely renovated home is a short walk to the winery & restaurant, and it has 4 nice-size bedrooms with queen/full beds in each including two masters (sleeps 10 total) plus 2 full bathrooms. There is all new furniture and decor throughout and a very nice kitchen and adjoining dining room. 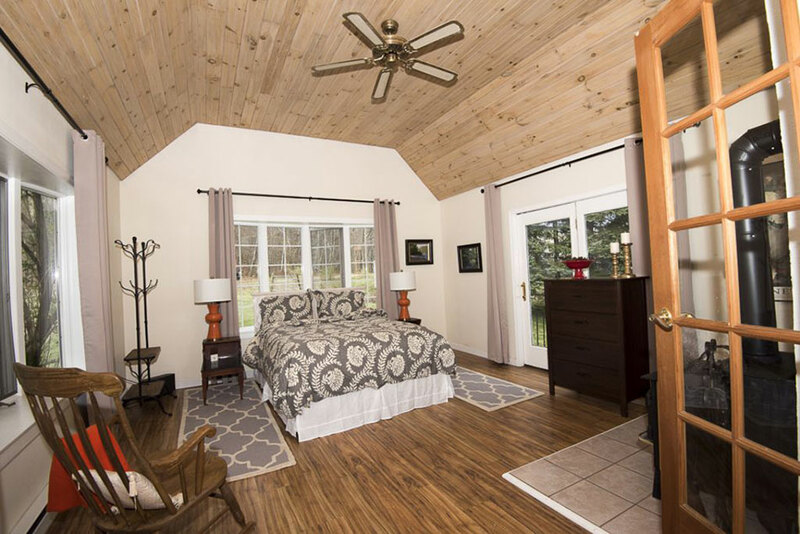 There is also a game room downstairs and a comfy country-style front porch with gorgeous views of the Harlem Valley. There is plenty of parking and pets are usually welcome. A fantastic country getaway! You may contact Rudy anytime using the Contact form. Or call him at (845)453-6825. Your email will always remain private! © 2015-2018 All Rights Reserved - Rudy's 1 of a Kind Vacation Rentals, Inc.